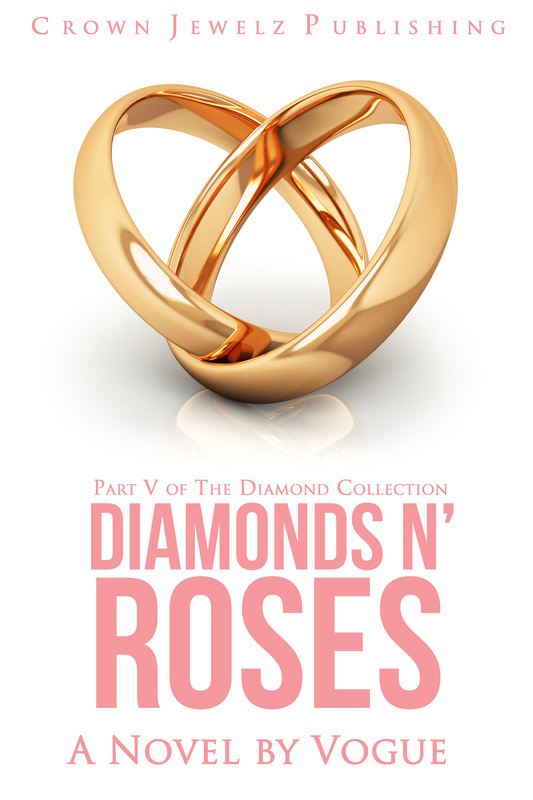 When is the date for the next release i have read every book of the diamond collection but kindle dont have the whole book for part 4? When would it be release on kindle? 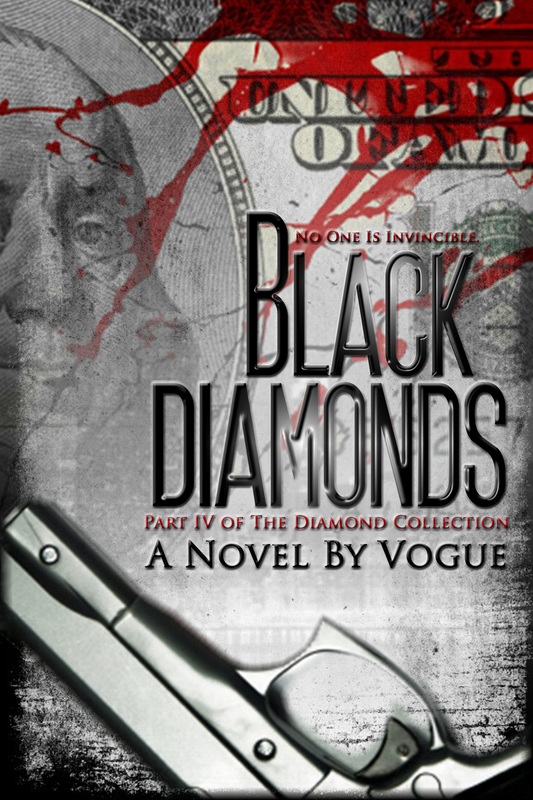 Black Diamonds will be released on July 4, 2015.